Bharatiya Janata Party President Amit Shah demanded that the Congress president apologise for his sexist remark. 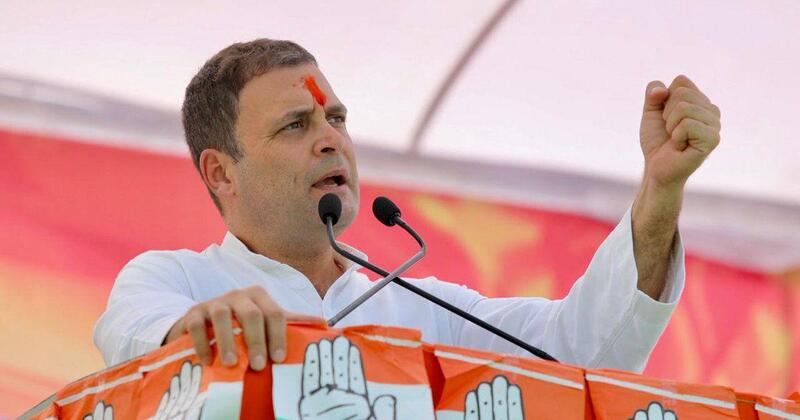 Congress President Rahul Gandhi stirred a controversy on Wednesday after claiming that Prime Minister Narendra Modi “got a woman to defend him” on the Rafale deal debate in Parliament, PTI reported. Modi rebuked the Congress leader for his “insult to the women in the country”, while Bharatiya Janata Party President Amit Shah demanded that Gandhi apologise for his sexist remark. The Congress has accused the Centre of signing an overpriced deal and helping Anil Ambani’s Reliance Defence, which had no prior experience in the sector before landing a contract with Dassault Aviation, the manufacturer of the fighter jets. Later in the day, Gandhi on Twitter said, “With all due respect Modi Ji, in our culture respect for women begins at home.” He then brought up the Rafale deal again. Prime Minister Narendra Modi and other leaders of the Bharatiya Janata Party had lauded Sitharaman for her speech in the Lok Sabha on January 4 on the Rafale deal. 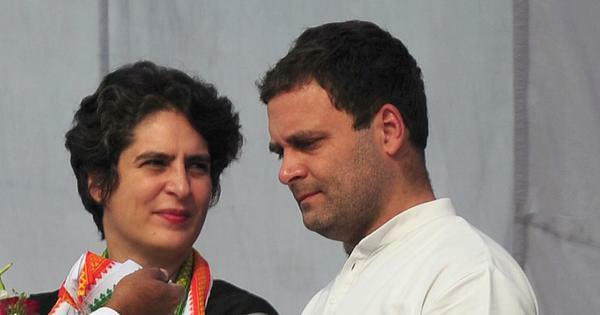 She had accused the Congress-led United Progressive Alliance government of creating a deadlock in the Rafale fighter jet deal with France. Defence Minister @nsitharaman’s outstanding speech in Parliament has silenced the opposition. Unable to counter her on facts, they’re resorting to misogyny. Meanwhile, the National Commission for Women’s chairperson Rekha Sharma also criticised Gandhi for his comment. The commission said it will send a notice to Gandhi.